If there’s ever been a grant recipient completely perfect for the Chive Charities mission, Jared is it. Veteran, first responder, rare medical, special education – his story checks all the boxes. Jared’s family lives on the east coast, so you get this grounded, salt-of-the-earth feeling from them, that underdog spirit theCHIVE was built upon. 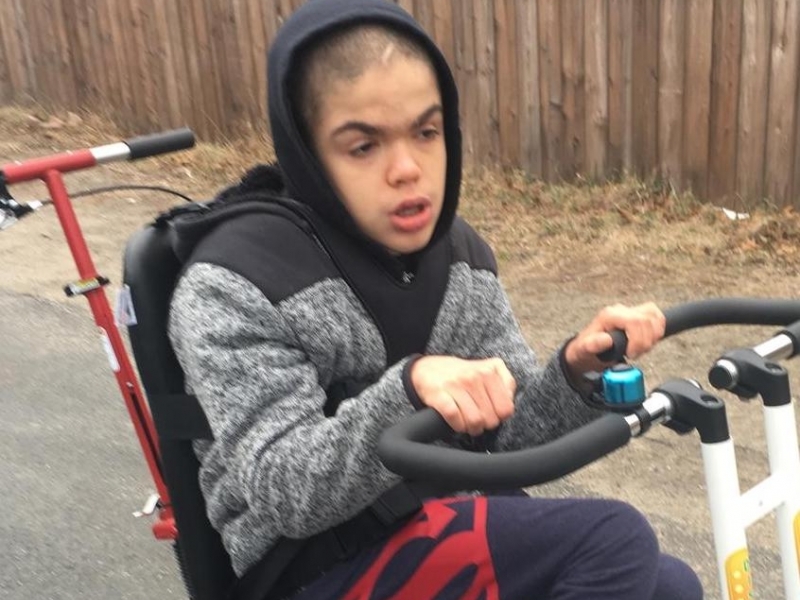 We met Jared when his family came to us for help with therapy equipment they need to make his life 10% happier – a neat-o Chill Out Chair and an adaptive bike. Surprise! We said yes! The whole thing started out pretty routine – documents, pictures, an interview. During our call, though, it became clear this case was different. I’ll get to that in a minute. 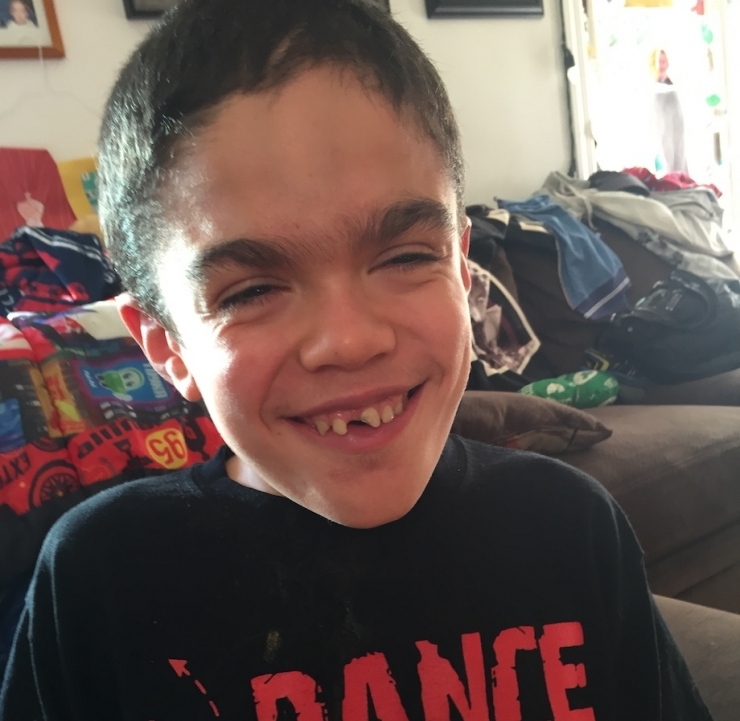 Jared has Sanfilippo syndrome, which means his body doesn’t produce this one particular enzyme needed to break down a particular sugar molecule, which then builds up and affects his central nervous system. When he was just a few months old, his parents began to suspect there was something wrong with their little boy. Parents always know. Richard is Jared’s dad. 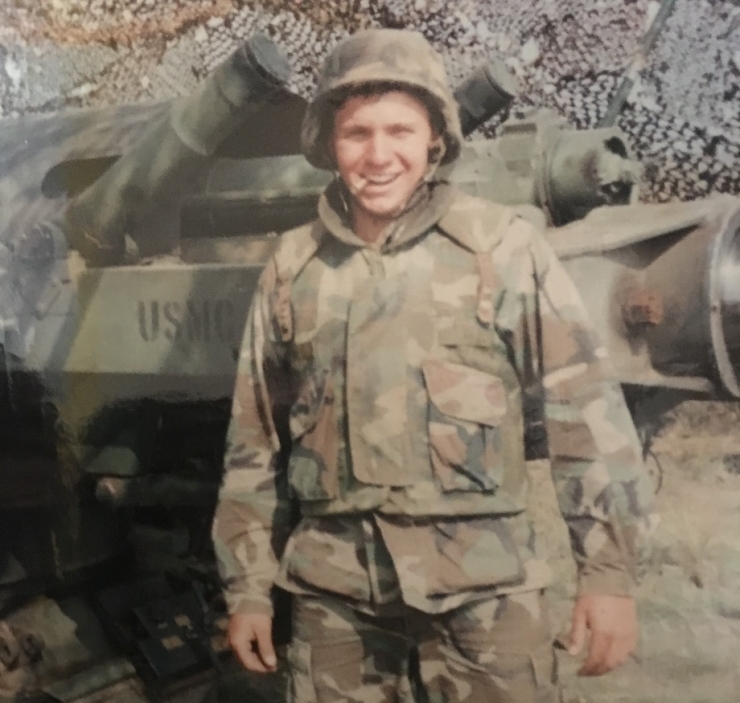 He served in the Marine Corps, and now works as a police officer in their small Massachusetts town. 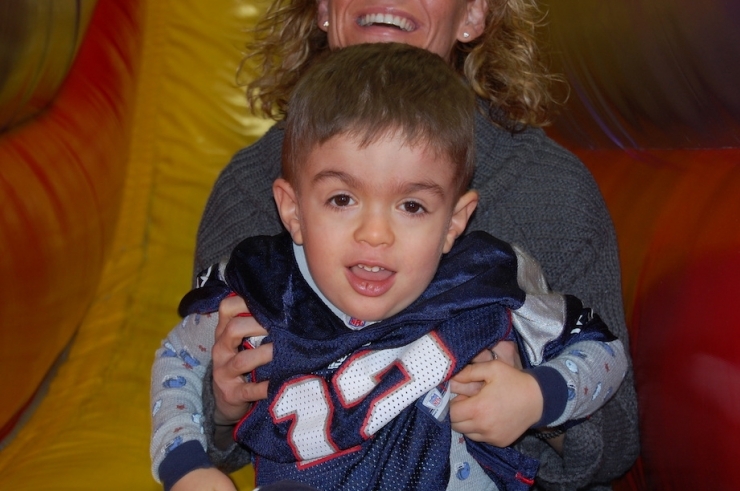 We spoke on the phone last week – his Boston accent is awesome – to go over the therapy equipment Jared needs (thank you, Green Ribbon donors! ), and also to get a feel for what makes Jared Jared. 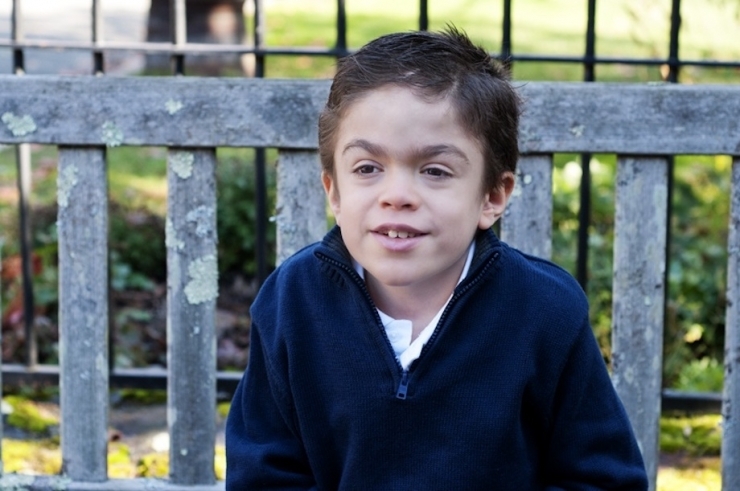 “He began to accomplish his milestones, but we could slowly see a delay,” Richard remembered. “He would sit up, but often tumble over and hit his head.” This did not seem normal. More red flags popped up during Jared’s first 18 months. His head consistently measured bigger than his peers; he didn’t catch himself when he fell down, which was often; he had frequent ear infections; and his speech regressed to silence. It took a few years and a lot of testing, but doctors finally came to a diagnosis. 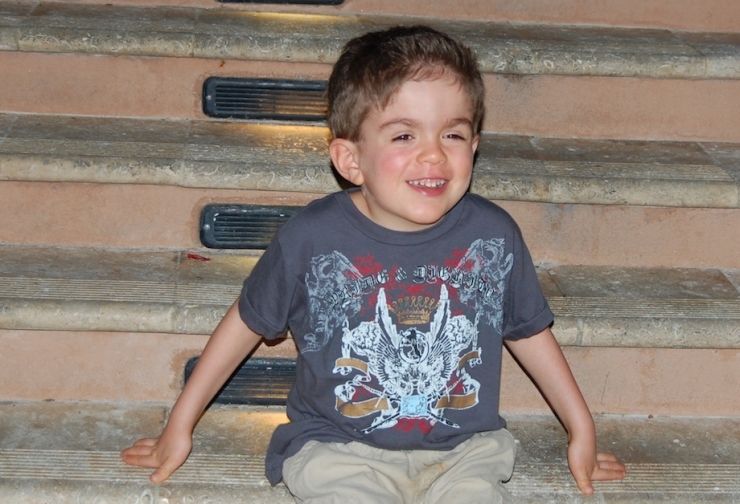 With it came horrifying news: the life expectancy for patients with Sanfilippo syndrome is 10-14 years; Jared was two years and three months old. Richard remembers sitting in the doctor’s office with Reia, clutching Jared to his chest, sobbing. 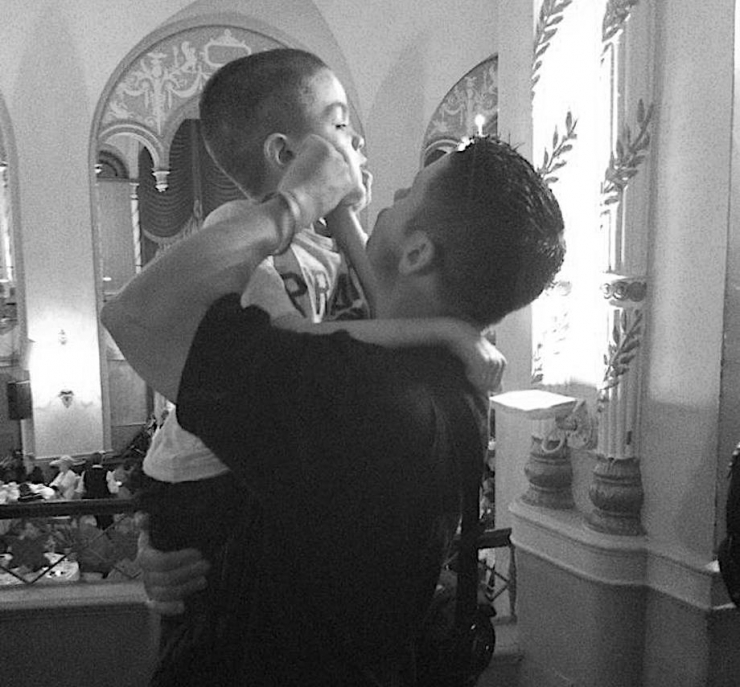 “How can something so precious be taken from you in such a short period of time? We asked if there was anything we could do to stop it or treat it,” Richard continued, “but the doctor stated that maybe never in his lifetime, or ours, would there be anything that could be done." They refused to give up hope – it was all they really had. In 2015, there was a breakthrough. 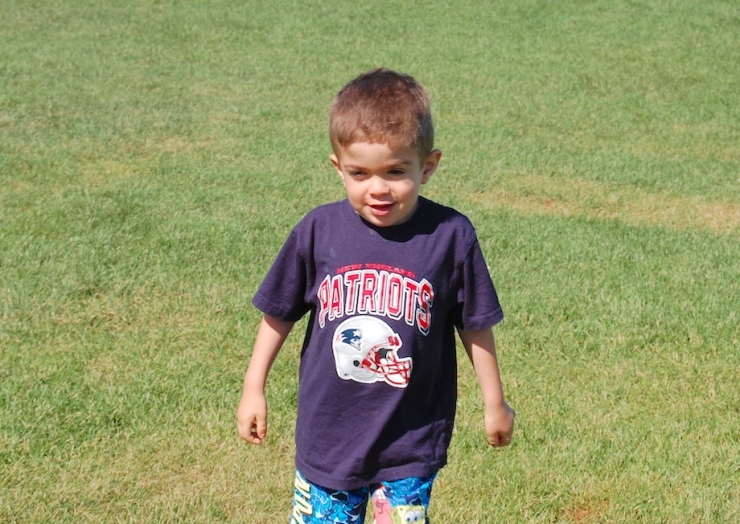 Jared took part in the first ever clinical trial for enzyme replacement therapy (ERT), and his parents prayed it was the answer to saving their son. But after two years, the research company determined there weren’t sufficient improvements to continue, and the study ended abruptly. 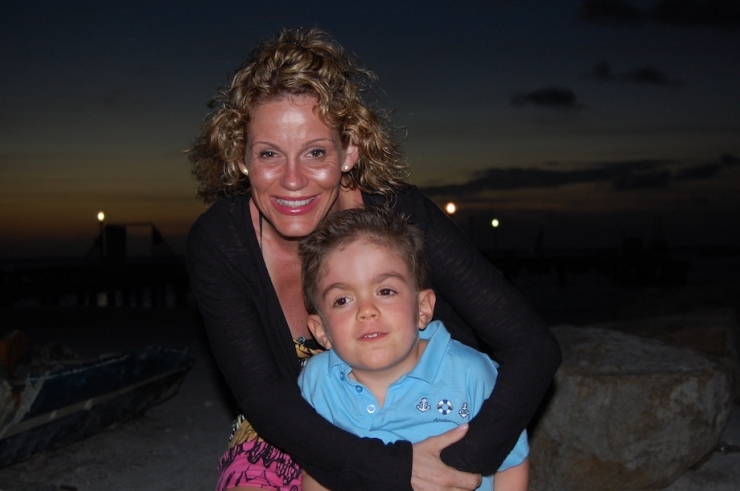 With no more research trials on the horizon, Jared’s parents are back to hoping for a miracle. Last week, when we talked to Richard on the phone, he took us through the medical timeline, and then we got to the point where I ask questions that really set the tone for the story. Things like “what’s his favorite band” or “how annoyed does he get with his little brother?” Jared likes to eat, which is kind of rare with the kids we help, and I thought that was what we’d be talking about today. Richard paused. Silence. It probably wasn’t that long, but you know how it feels. He cleared his throat a little; he was getting choked up. I’m a nervous talker, I went ahead with the questions: what are Jared’s favorite foods (meat and potatoes), does he like watching football (yes, more than you would expect – go Pats! ), what’s his favorite show (Little Einsteins). Richard’s voice wavered a few more times, especially when he talked about Aaron, Jared’s seven-year-old brother, and how they’re just now starting to develop that stereotypical bro relationship. It’s definitely a work in progress. 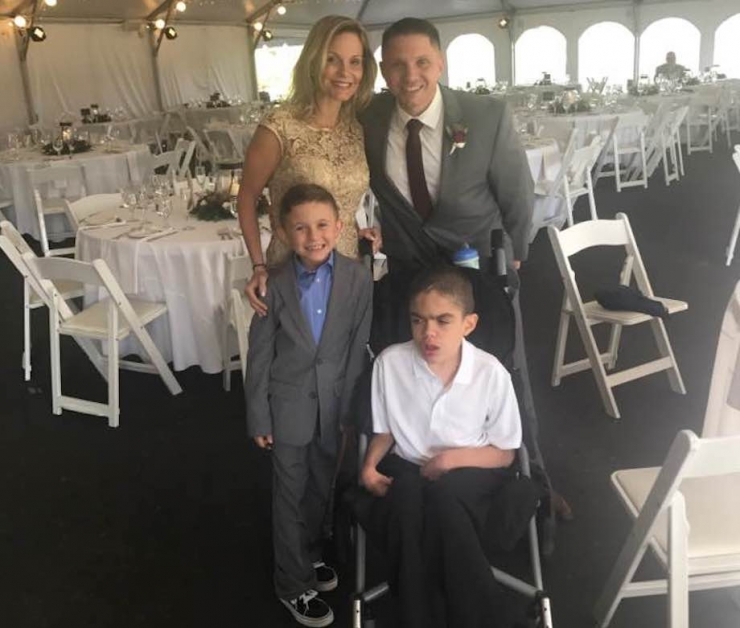 This story is about more than Jared’s rare disease, his grant, or even his hearty appetite, which is awesome and worth another shout-out. 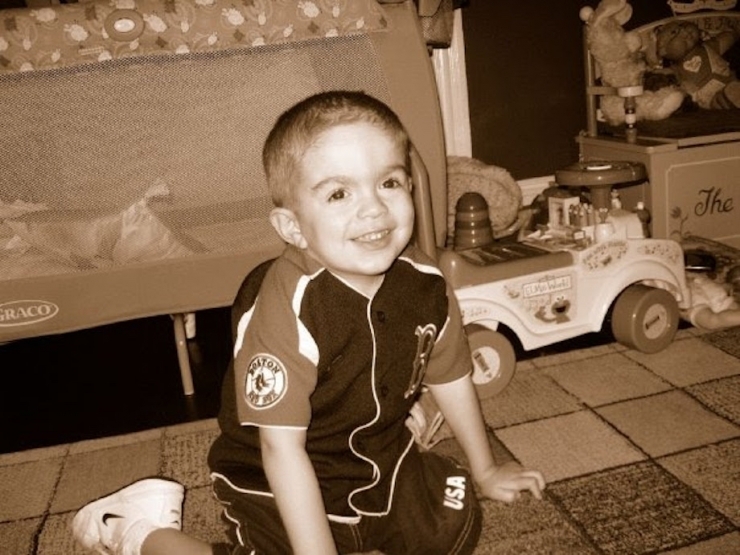 We have the honor of creating a page in history for Jared, and every other Chive Charities recipient, to share their legacy with the whole wide world. 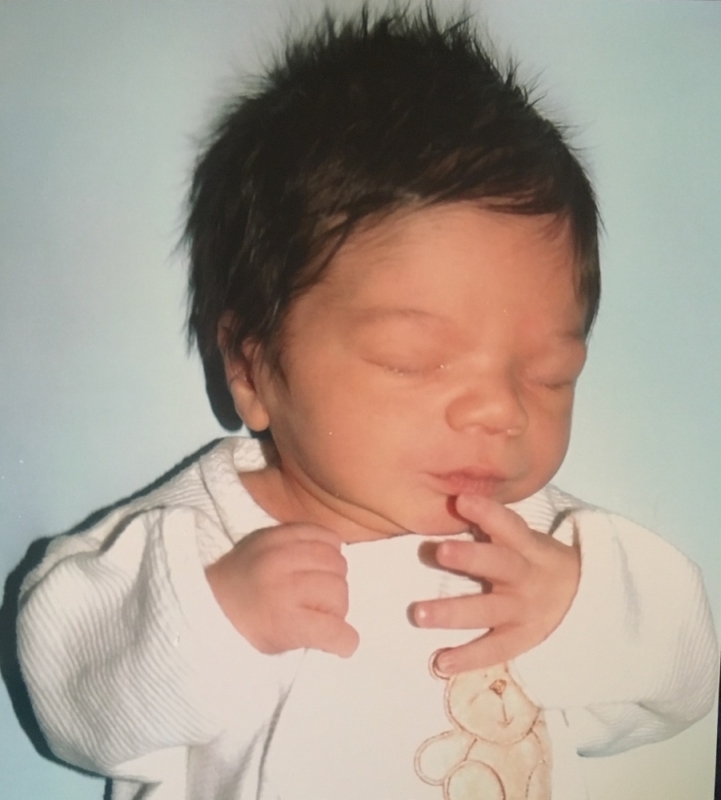 And since things on the internet live on forever, there will always be a bookmark for Jared Richard Connor, born in Boston, Massachusetts on December 7, 2004, on his father’s birthday. 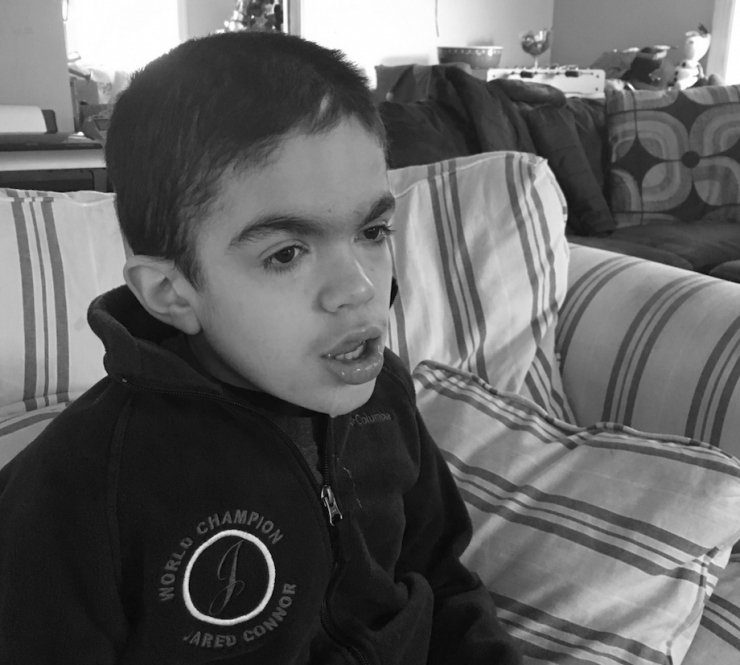 Jared’s grant items arrived this week, and they’re already making a big difference. The adaptive bike will go a long way in keeping him mobile for as long as possible, keeping his legs and hips strong and reducing the wear and tear on his joints. The Chill Out Chair is key for keeping Jared in a position that’s gentle on his hips while and building core strength. He already loves them both. Big, big thanks to the monthly Green Ribbon donors whose generosity made Jared’s grant, and this bookmark in time, possible. If you haven’t already, please check out this incredible group of rockstars changing lives 365 days a year. Click HERE to make history.